Welcome to the Stonehouse Hostel in Quezon City that offers truly comfortable accommodation! The 54-room Stonehouse Hostel combines an excellent Quezon City location with classic room amenities, complete facilities, and warm Filipino hospitality, promising you unrivaled convenience and class. 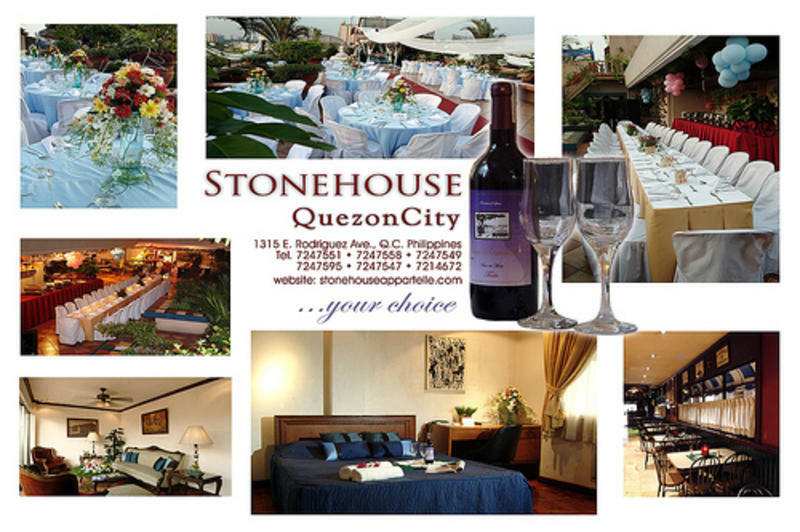 Experience the warm and welcoming Stonehouse Hostel in Quezon City today! 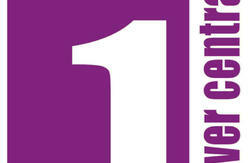 Stonehouse Hostel offers a choice selection of quality accommodations. Choose from Ruby, Emerald, Garnet, Diamond Junior and Penthouse Rooms or Executive, Diamond, Junior and Presidential suites all guaranteed to give you utmost comfort and convenience.